The course is in the Abhisam XPRTU style, which means it is composed on text, animations, full voice over and photos that make understanding this subject easy. It consists of three modules, the first two deal with the basics and the last one is a self-assessment test. If you pass the test, there is an opportunity to also get a certificate (paid option). 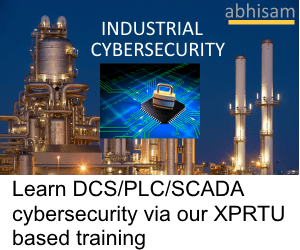 This is a good opportunity for those engineers and managers who work in industries such as oil and gas, petroleum refining, chemical manufacturing and storage, pharmaceutical manufacturing, gas based power plants, storage tank farms, shipping and other sectors that handle flammable or explosive gases, vapors and dusts. So what are you waiting for? 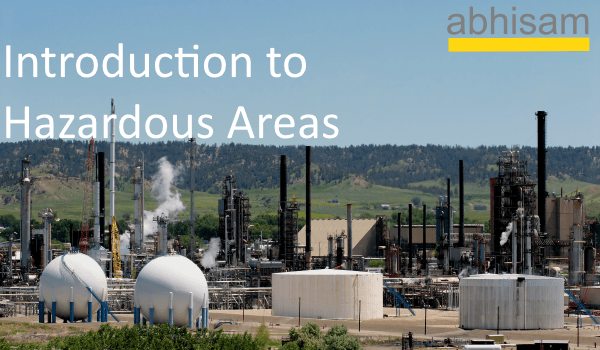 Take the free Hazardous Area training today and improve your knowledge! Can using Gas detectors simplify hazardous area classification?